 March Farm is a fourth generation family farm located in Bethlehem among the beautiful rolling hills of Litchfield County. 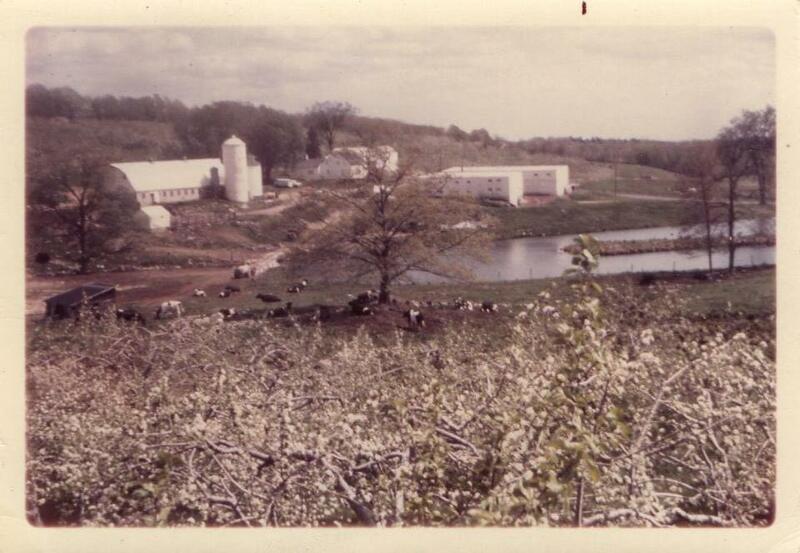 Purchased in 1915 by Thomas and Rose Marchukaitis, the farm consisted of 114 acres and supported 15 cows and 2 horses. In 1937 Thomas and Rose’s son Matthew and his wife Anastasia bought the land and stock. At that time a diversified farm was started and was operated as such for many years. The first tractor was purchased in 1939. During the 1940’s poultry and dairy barns were added to accommodate 50 cows and approximately 600 chickens. 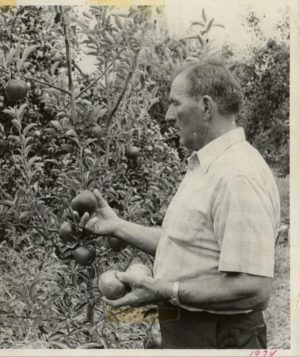 During the 1950’s 14 acres of adjoining land was purchased and apple orchards were planted. Throughout the next 3 decades, stock and fruit production were increased until there were 100 dairy cattle, 40 acres of fruit trees, 5 acres of blueberries, and many acres of sweet corn, cabbage, potatoes, squash, pumpkins, and other vegetables and hay. On July 1, 1977, the farm was purchased from Matt and Anastasia by their son Thomas and his wife Susan. 1988 brought changes to the farm. Thomas decided to sell the cows and concentrate more on producing vegetables and fruit. A commercial kitchen was also installed in order to accommodate a bakery business to supplement produce and other items sold at the farm store. The next year a greenhouse was added to produce quality tomatoes. Since that time 11 more greenhouses have been added to produce a variety of tomato types, cucumbers, squash, lettuce & salad greens. Orchard sizes have been increased, as has the production of sweet corn. During the 1990’s “Pick-Your-Own” became increasingly popular and has been encouraged for berries, fruit, and pumpkins.